What Americans Know and Don't Know About the Holocaust - Integration Through Media ....! 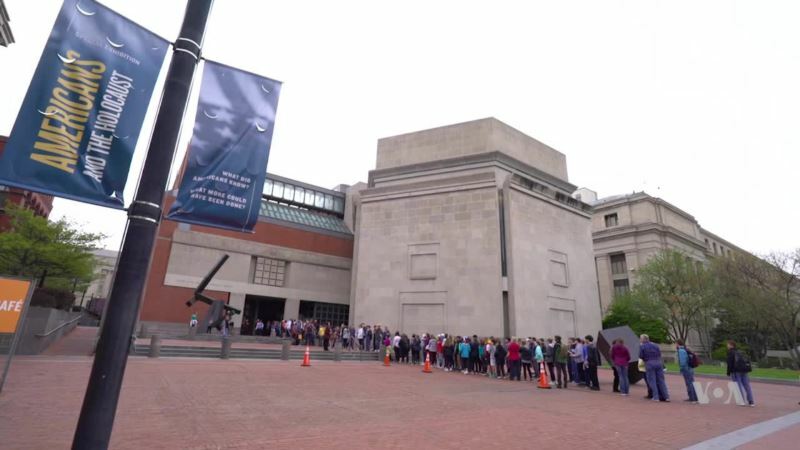 (VOA): A new survey by the organization seeking restitution for victims of Nazi persecution found Americans lack knowledge about the Holocaust, the systematic state-sponsored persecution and murder of 6 million Jews by the Nazi regime and its collaborators. The survey found more than 90 percent believe children should learn about it at school. Recently, a museum exhibit on how the U.S. reacted to the genocide, which took place more than 70 years ago, opened in Washington. Anush Avetisyan has more.